Older home with 4 bedrooms and 2 baths. Value here is in the land. 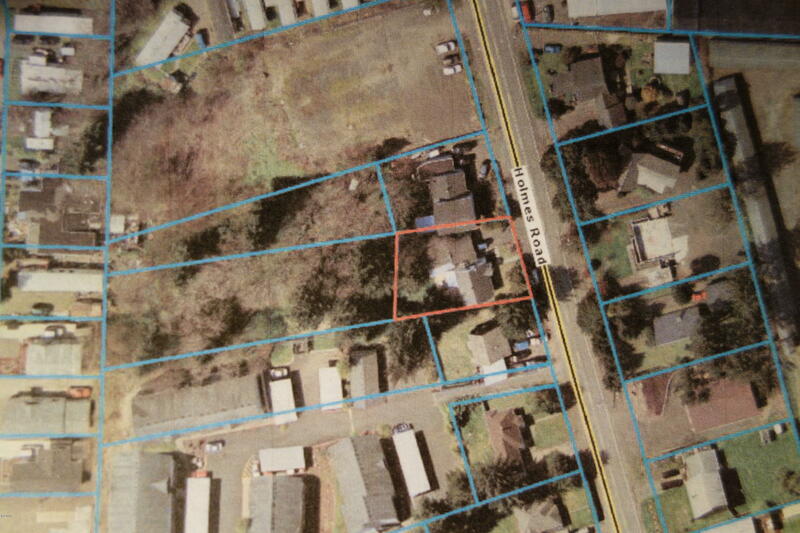 Possible 18 door development of apartments here on .63 of an acre. 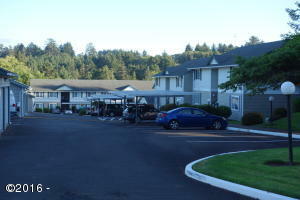 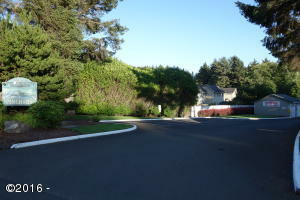 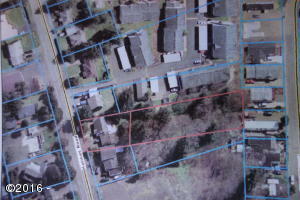 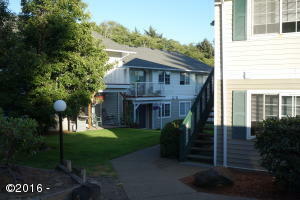 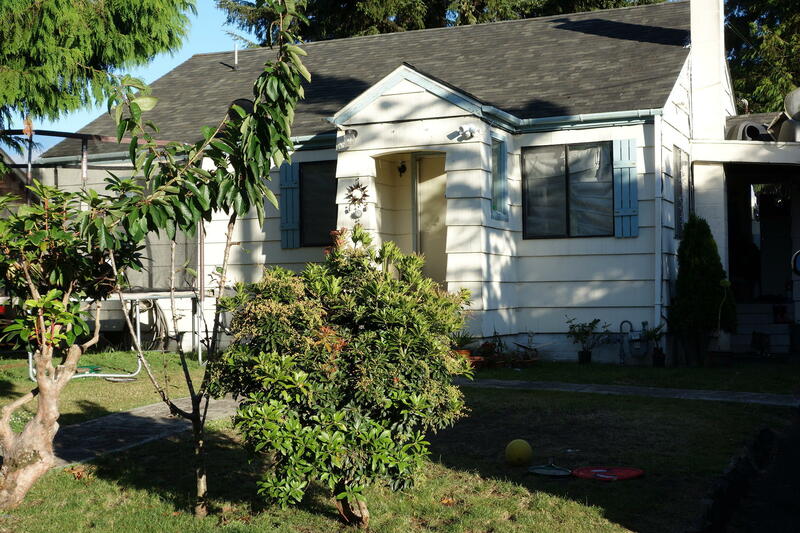 Located directly in the heart of Lincoln City and adjacent to a large apartment complex. Directions Highway 101 to Holmes road to address on the South side of Holmes Road.